Are you the go-to resource for friends and family who need help with technology? Get the Splashtop SOS Friends & Family Pack to remote access their computers and live view their device screens to solve issues quickly. Don’t get burned by other friends and family solutions like TeamViewer with all their restrictions. We believe you deserve a full-featured remote access and support solution at an affordable price and that’s what you get with the Splashtop SOS Friends & Family Pack. Get a full featured remote access and support solution with unlimited on-demand support sessions + anytime access to 10 unattended computers at a great price. 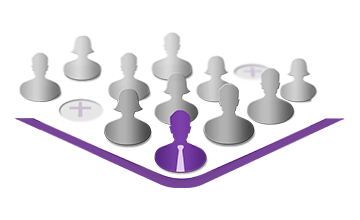 Splashtop SOS+10 Friends & Family Pack can be used to remote assist your friends and family for non-business related purposes. It is licensed for non-commercial use. Purchase regular SOS+10 if you will be using it in any other setting such as a business, organization or education. Splashtop SOS uses the same high-performance engine that powers our award-winning consumer products used by millions. Enjoy HD quality, sound (on Windows and Mac), and fast connections. Your end users just need to go to sos.splashtop.com and run a simple program on their computer. No admin privilege required. iOS/Android end users get the “Splashtop SOS” app from the app stores. 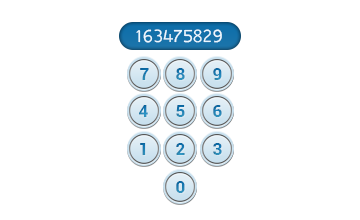 Then enter the 9-digit code from your end users into the Splashtop Business app to connect to their computers and iOS/Android devices. Perfect for ad hoc support. 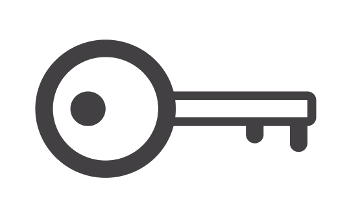 Learn more about our security features, GDPR compliance, and how Splashtop helps support HIPAA compliance. Use the Share My Desktop feature to show your Windows computer screen to the end user, while you are remotely supporting their computer. When you click the “Share My Desktop” button in the Splashtop Business app for Windows, a browser window will open on the remote computer and display the contents of your computer screen. 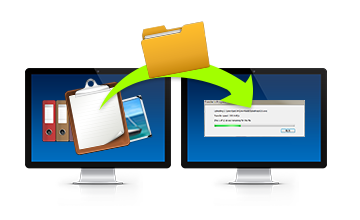 Transfer files between local and remote Windows and Mac computers. 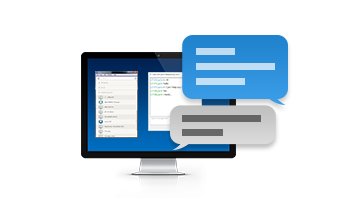 While in a remote session, chat with the user at the remote Windows or Mac computer. Remotely view friends and family’s iOS 11 and Android (5 or later) smartphones and tablets, from your computer or Android device, to help solve their mobile device issues! Remotely control Samsung smartphones and tablets, Lenovo TAB 2/3 and Yoga tablets (most models), and LG Android devices. For other Android devices, please contact us. SOS+ combines unlimited on-demand remote access sessions + unattended access to computers even when the user isn’t at their computer. 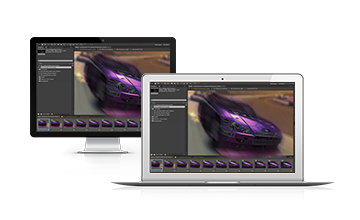 Install your custom Splashtop Streamer agent on up to 10 computers and access them any time from your Splashtop app. 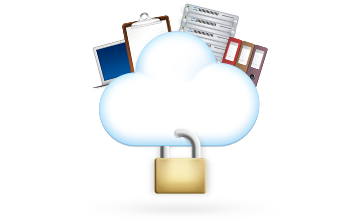 Use unattended access to remotely access your own computers when you’re on-the-go, or to remotely access friends and family’s computers without them having to be present at the computer each time to grant access. 1. Ask your customer to go to sos.splashtop.com. Download and run the program. 2. Your customer tells you the 9-digit session code shown on the screen. 3. Enter the session code into your Splashtop Business app. Get started with Splashtop SOS today!